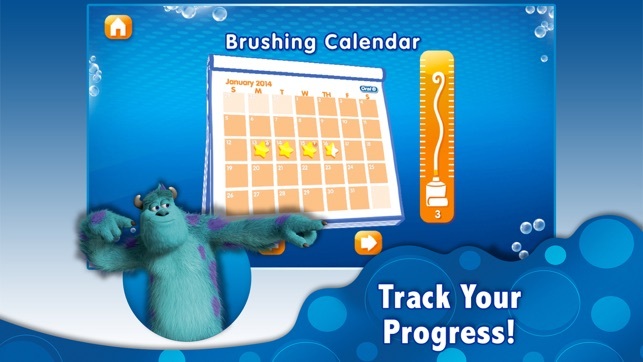 A few months ago I decided to download this app for my twin toddlers since teeth brushing time was always an issue. The app worked awesome! My kids loved it and actually looked forward to brushing their teeth. I recommended it to all of my friends. 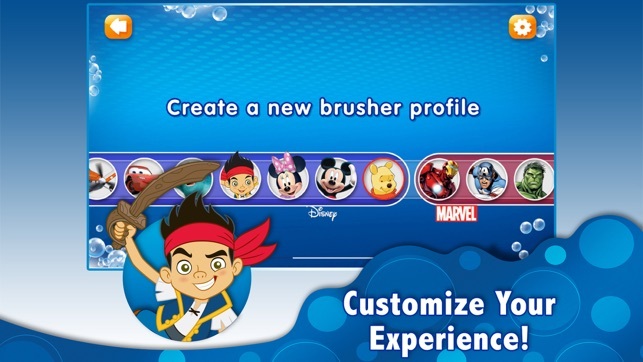 My husband downloaded it too so each kid could brush at the same time and pick their own character. After an update, my husband lost all the characters and everything was locked except Mickey. Luckily I still had everything so it wasn’t that big of a deal, they just took turns. However, often the app wouldn’t even load which resulted in teeth brushing protests. A few updates later, I lost all the characters too and everything was locked except Mickey which didn’t go over very well with my 4 year old daughter that was looking forward to Minnie that night. We even went through all the work to scan purchased items to unlock characters to appease our disappointed kids only to find everything gone again the following day - including my sons whole profile. 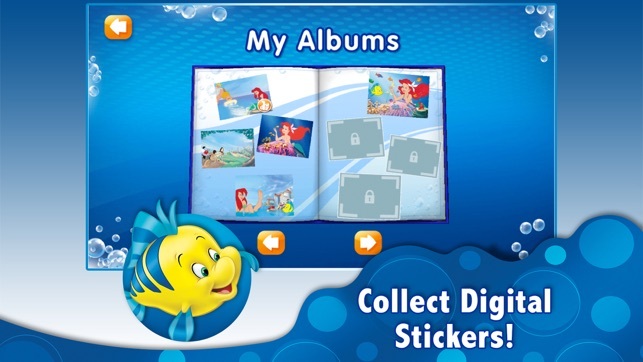 Hi there, sorry you are encountering this issue, please contact us using our help page at https://help.disney.com/Apps/Disney-Magic-Timer so that we can help get you back in the game. So I literally almost regret buying this brand new phone because the app doesn’t work properly now. Honestly it wasn’t even something I thought about at the time of purchase, you tend to assume all your apps (especially one from Disney who has big bucks) will work. 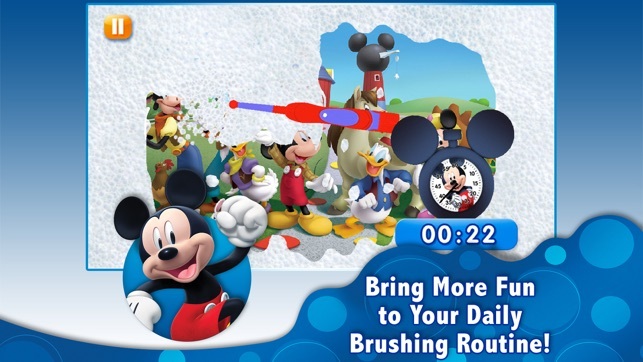 My son and I have made a ritual out of using this app as part of our morning routine and when it didn’t work yesterday he refused to brush his teeth. He’s 6. So today I deleted and reinstalled (after looking at the App Store and realizing my phone isn’t supported) to see if I could get anything. We were able to get the timer, but no sound. No stickers ( well, it was some WiFi symbol, my son looked at me and gave me a courtesy smile). All the purchases are lost and the restore button won’t work. Please, please Disney - if you are going to suggest to take my money (which I’m happy to pay for, if it helps my son develop these critical habits) and enter into my child’s morning routine, honor that. Maybe it’s a simple thing for you but not here at home to us. Update and remain compatible please! 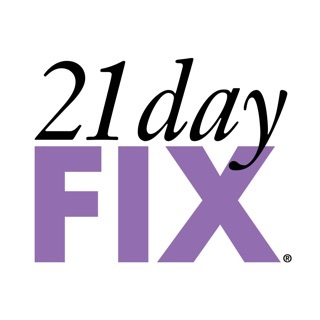 As many recent reviewers have indicated this app worked well until the major update to newest version. Kids enjoyed it and enjoyed collecting rewards or unlocking additional characters AND willingly brushed their teeth. My kids had a few years’ worth of products and characters built up. After the update we lost any progress, characters, etc. that we previously had and were left with just Mickey and bb8 with no option to restore. 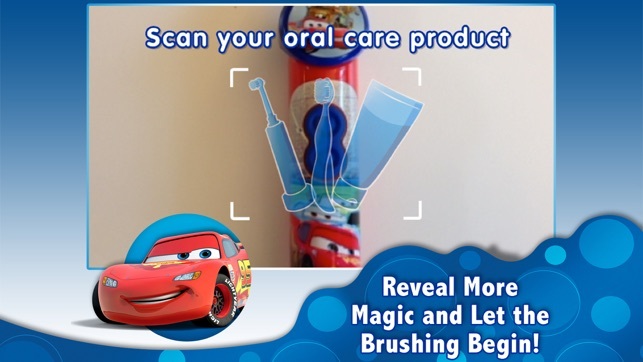 The scan feature to add new products frequently does not work; it took me over 15 minutes to add a new character toothbrush tonight, which I only accomplished through sheer perseverance, long after kids were already done brushing. Other products I have previously bought have not scanned in either - no error message, just plain does not work most of the time. Used to work just fine with no problem prior to update. Very frustrating because that’s basically the point of the app to buy the products, scan them in, and enjoy them. When that doesn’t work seems to be no point purchasing a licensed oral b product over something else. Please bring back the old version.